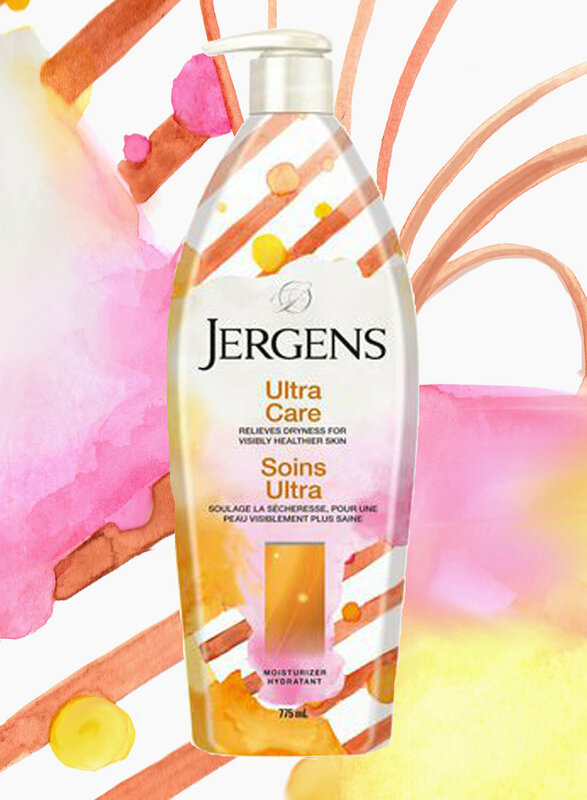 This summer marked the release of my collaboration with Jergens Lotion, to celebrate their 100th Anniversary! They approached me early last year with the project, and I was thrilled to take it on. This would be my first opportunity to design artwork for packaging, something I was curious to explore. Fast forward to now, and seeing my bottles on the shelves in drug stores is incredibly exciting every time. The idea behind these designs was to take the fluid watercolours and vibrant colour palettes of my fashion work and translate it into print. I wanted to keep my signature style, without using figures or fashion elements, two things that are normally a huge part of my work. The experience from this has sparked an interest for me to further explore pattern and print creation using my watercolour aesthetic. I'll be spending the next few months creating my first collection of textile prints so stay tuned!